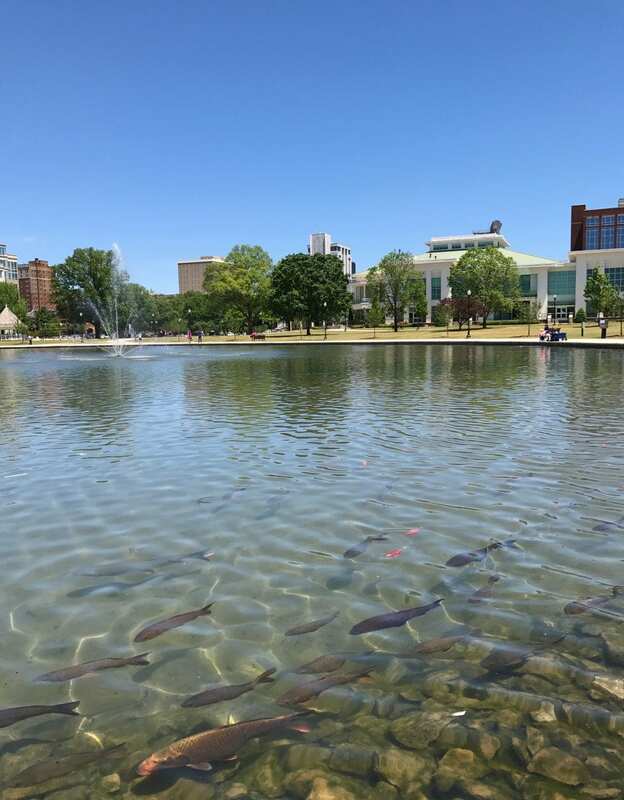 Every living organism has a heart and the heart of Huntsville is the cool, clear water pumping from the Big Springs. In 1815, future US Senator John William Walker wrote “Huntsville is situated around the finest spring in the world… at a trivial expense, this stream can be made navigable for the batteaux to the Tennessee River.” Every day this spring pumps between 7 million and 20 million gallons of fresh, pure water straight from a karst aquifer. Today, Huntsville’s spring water hydrates the NASA scientists working to become the first settlers of Mars. 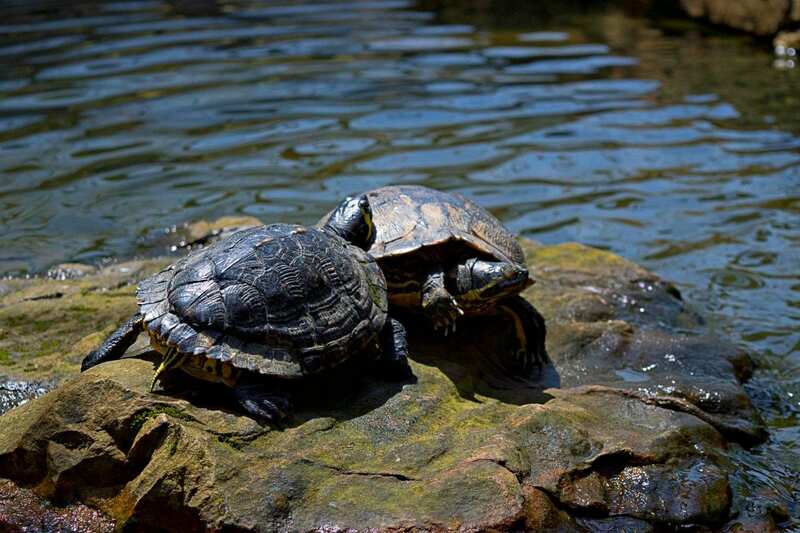 Like Thomas Hunt nearly two centuries prior, they are looking to settle around a reliable source of water. They believe this can be found in the ice trapped under the Martian permafrost. Water, not oil, has always been the lifeblood that beats in the heart of human civilization from Indian villages to Martian colonies. 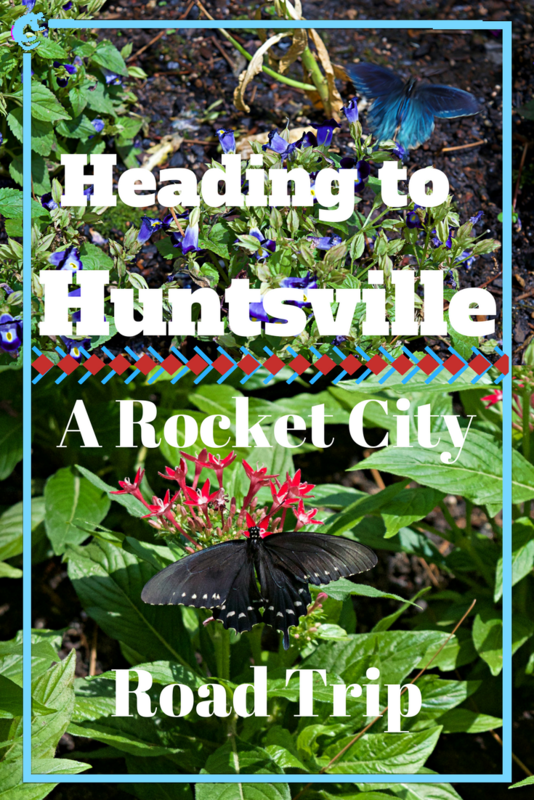 Does this intro make you want to spring into a road trip to Huntsville? 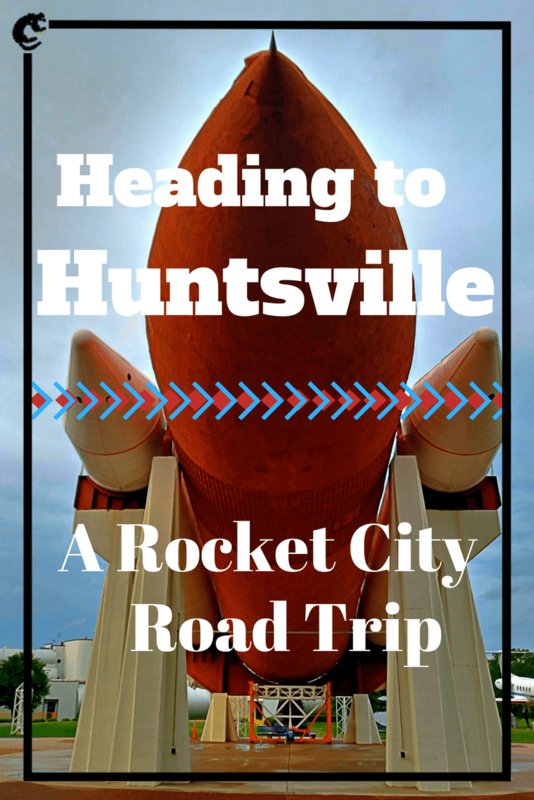 (sorry, couldn’t resist) We’ve put together a great guide for a Huntsville road trip. 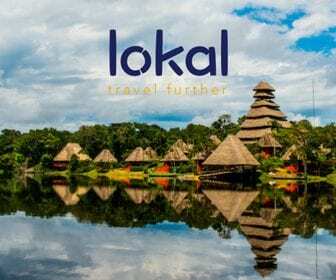 Huntsville is notorious for high price flights because of all the government fliers coming in, so be sure to check connections through neighboring cities. We flew in through Chattanooga, saved some money, and found some good times chilling there. 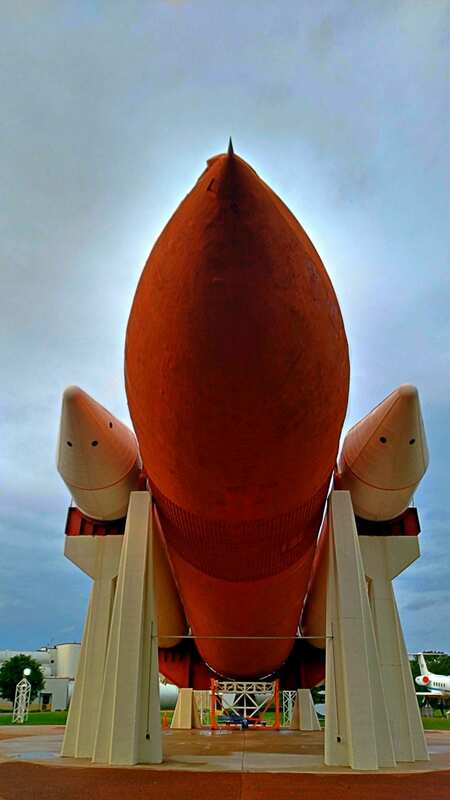 This is Rocket City baby and the US Space and Rocket Center is, well, the center of it all. 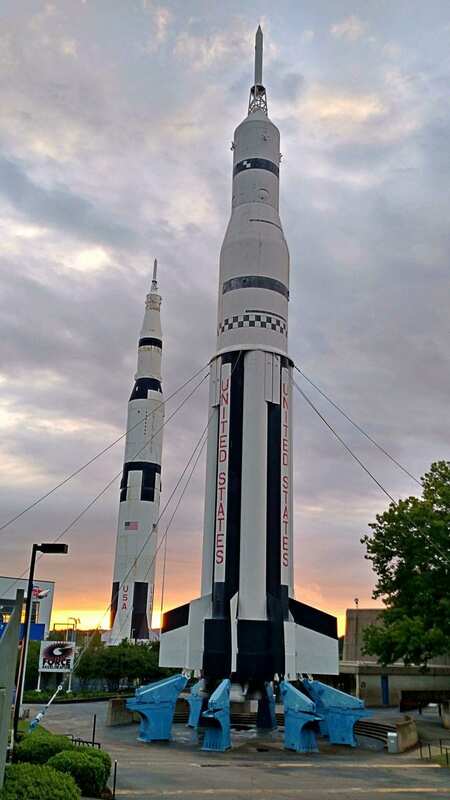 Dr. Wernher Von Braun was the father of the US Space Program, which was based in Huntsville. He envisioned a museum to showcase the amazing contributions to mankind. In 1970, after the second lunar landing, that museum became a reality. In addition to the museum, the center also hosts three premier camps. Space Camp, where you spend a week learning and training to be an astronaut. Aviation Challenge, where you learn how to be a fighter pilot and Space Camp Robotics, where you focus on the automation used for space exploration. 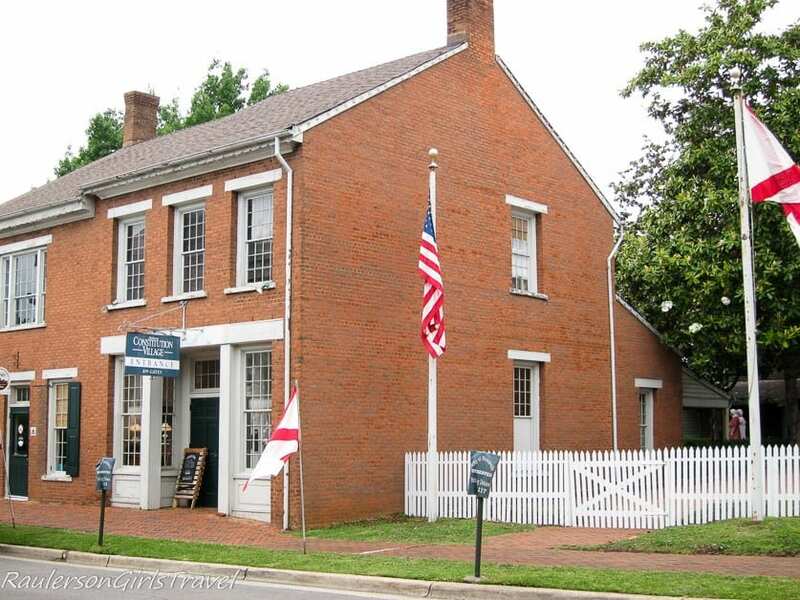 2019 is the 200th anniversary of the Alabama Constitution, which was signed in the vacant cabinet shop in Constitution Village. 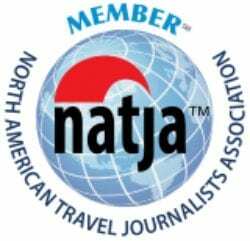 As such, they are doing renovations and will be closed until October 2017. 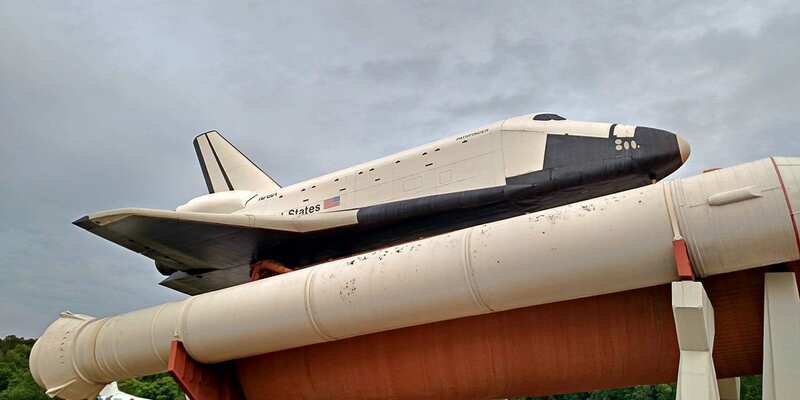 There is an interesting backstory for this Huntsville attraction. In the 1970’s, they were excavating this lot to build a parking garage for the nearby courthouse. They found the foundations of the buildings and realized their historic significance. The parking garage project was canceled and, in its place, eight historic buildings were recreated from their original plans. These buildings include a law office, print shop, land surveyor’s office, post office, cabinetmaker’s shop and residence. 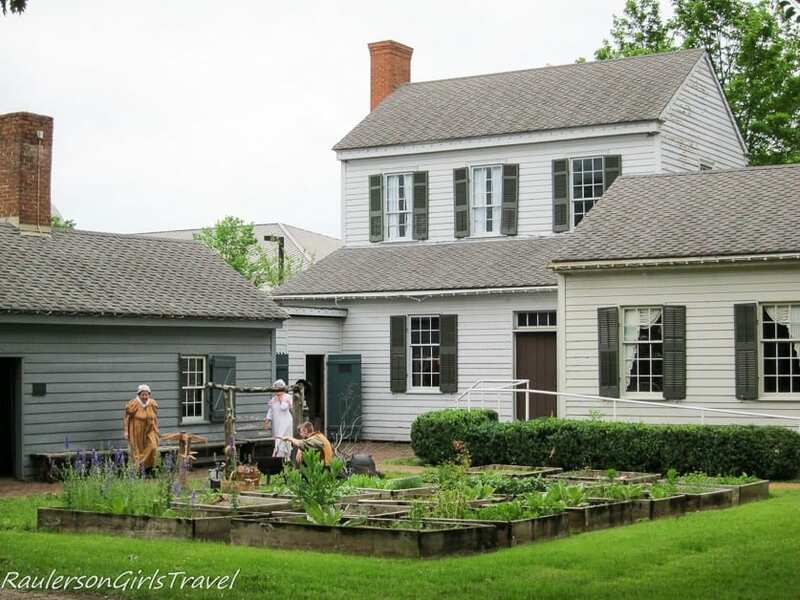 Today they are filled with antiques and docents dressed in period costumes. They eagerly tell you about life in 18th century Alabama, the founding of Huntsville and the signing of the Alabama Constitution. They might even demonstrate some of the human powered tools in the fully equipped cabinet shop. This museum is a destination for active children to play. 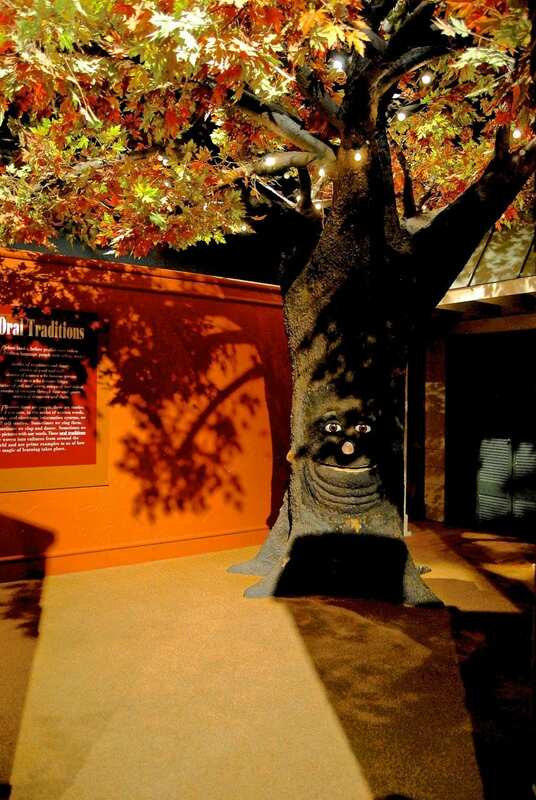 There are many colorful, hands-on exhibits that stimulate the imagination. 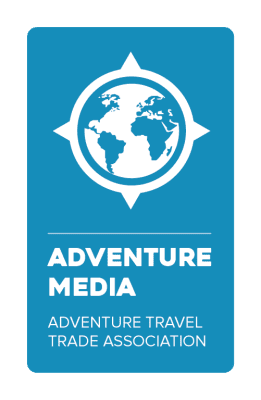 Kids can converse with a talking tree, play instruments, recreate 18th-century life with a 46’ keel boat that takes their wares to an interactive market and dress up in period clothing. 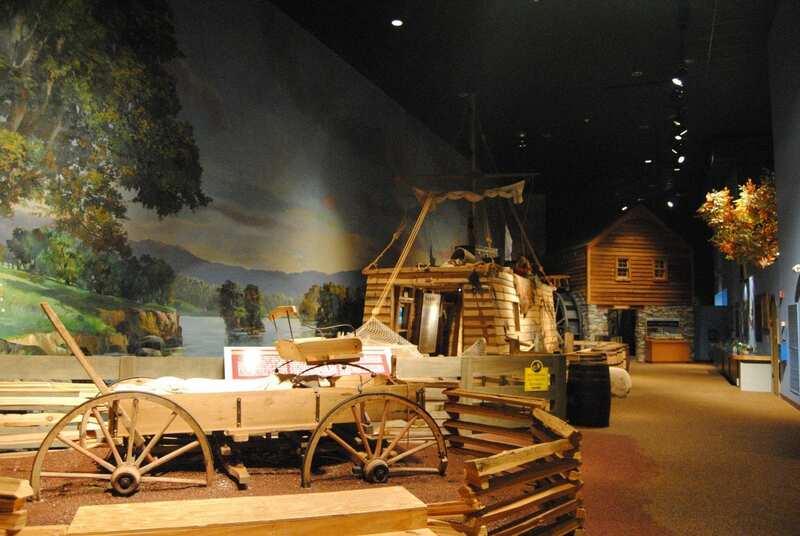 Your kids will have so much fun singing, playing dress up or make believe on any of the touch-and-learn interactive exhibits they might not even realize how much they are learning about Alabama history. The Huntsville Depot is an attraction for train lovers everywhere. It was an active rail station until 1968 and has many rail-themed curios that tell the story of Huntsville’s transportation history. The depot was also the corporate offices for the eastern division of the Memphis & Charleston Railroad and listed on the National Register of Historic Places. 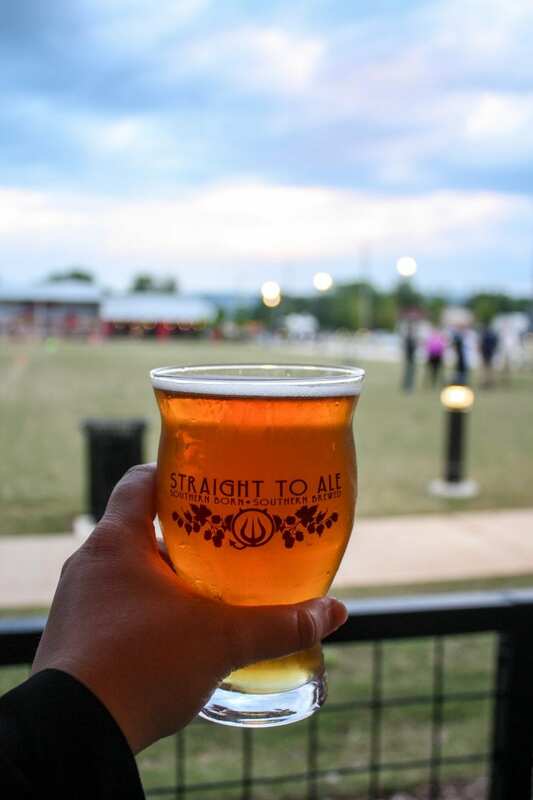 Straight to Ale Brewing– Monkeynaut: A well-constructed IPA that, perhaps, is the flagship beer for the entire Huntsville craft beer scene. Yellowhammer Brewing – Yellowhammer Belgian White: A spicy and refreshing white with hints of lime and ginger. 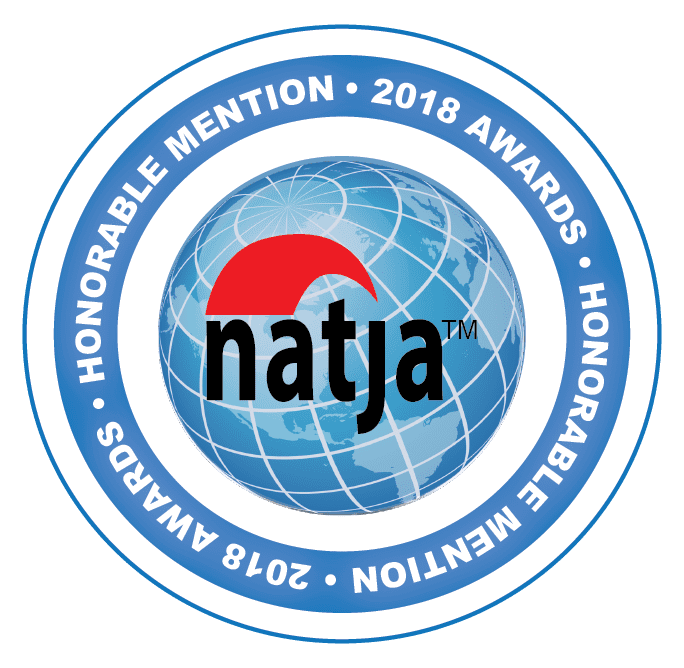 Salty Nut Brewery – check out their Hawt Blonde, a blonde ale with a hint of spice from Santiam hops. Mad Malts Brewing– Our pick would be their Espresso Porter. Their Porter already has hints of coffee so they double it up with a shot of java juice. Super yum. Liquor Express and Craft Beer Store – Not a brewery per se but they have the best of the local lineup on tap. No matter how many pints you down you’ll only get one stamp in your passport. Church Street Wine Shoppe – Beer, check. Wine, check, Bourbon, check, Tapas, check. An upscale, downtown shoppe (The extra P and E make it fancy) that for the wine, food and beer lover. Old Town Beer Exchange – Not only do they offer the best of local craft beer, but they also offer craft beer from on tap from around the South. It’s like a road trip from your bar stool. Green Bus Brewing – There are microbreweries but this is a nano brewery. 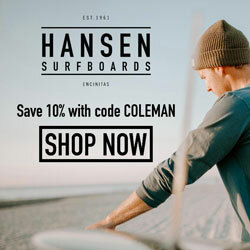 The have six offerings and don’t plan to regularly distribute to stores. My favorite was the Tiramisu Milk Stout because, well, tiramisu. Wish You Were Beer – Another worthy beer joint on Campus No 805 along with Yellowhammer and Straight to Ale. Built on the campus of the old Stone Middle School, developer, Randy Schrimsher is modifying this space into a premier multi-purpose venue. Craft Beer stops Yellowhammer, Straight to Ale and Wish You Were Beer call Campus 805 home. 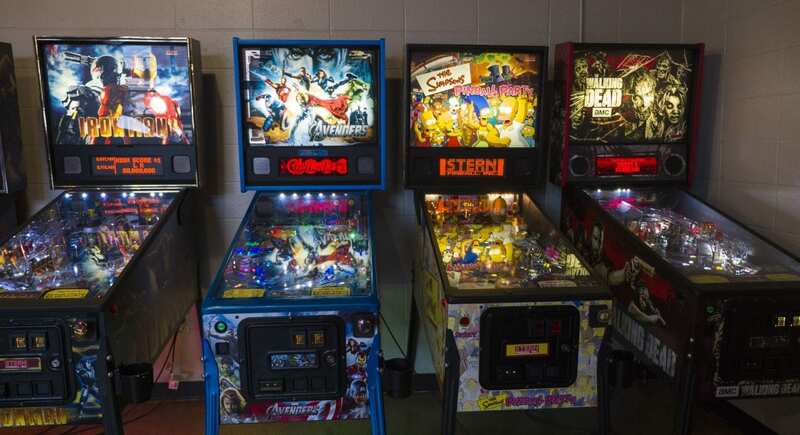 If that isn’t enough there’s Ronnie Raygun’s Arcade and even a prohibition-style speakeasy hidden behind the lockers. I’ll be the first to admit partying in a converted school took a little bit of getting used to, but it grows on you fast. 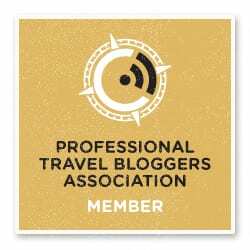 TBEX hosted a party at the lumberyard so we had a chance to visit first hand. It’s, as you might guess, a converted lumberyard that has a kitchen and lots of venue space. 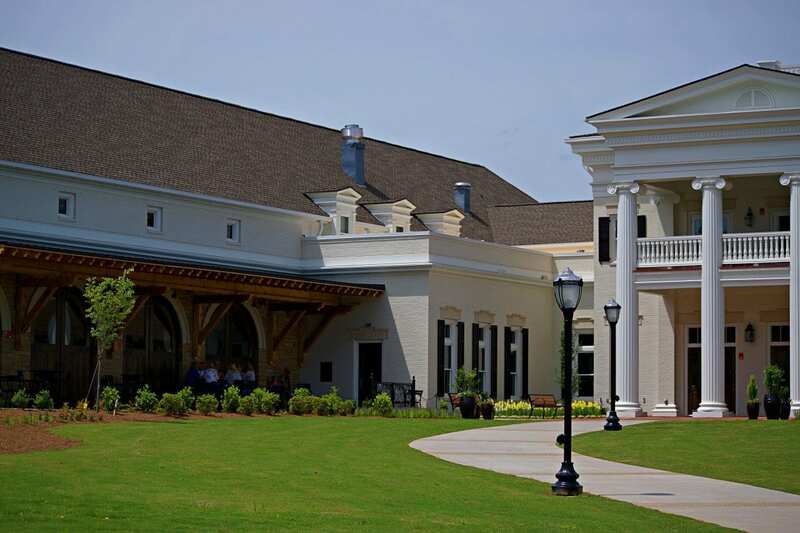 They host live music and special events like art shows and corporate picnics. I especially enjoyed the air rifle duck hunt. Somehow, it just felt like Alabama with a rifle in my hand. You guessed it, another converted multi-use space. Hats off to the government of Huntsville for being so creative in encouraging creativity. 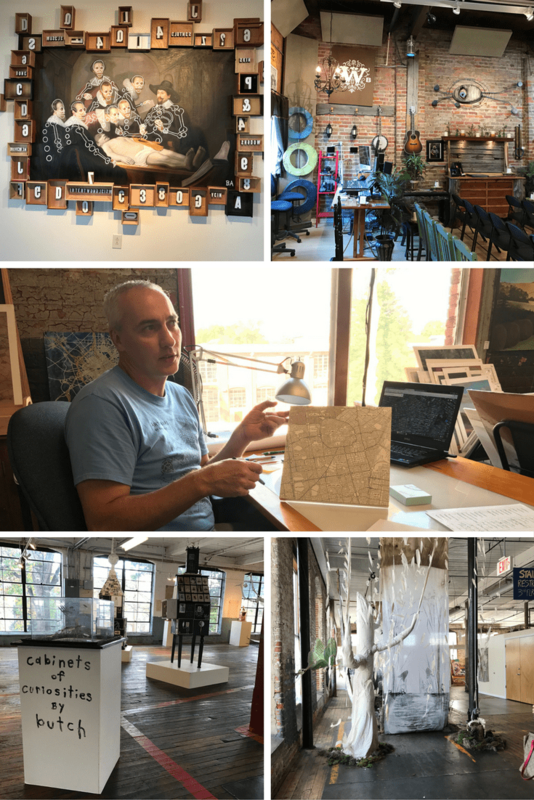 Lowe Mill is a mecca for creativity. They offer classes, exhibits, installations, poetry slams, farmer’s markets and live music. 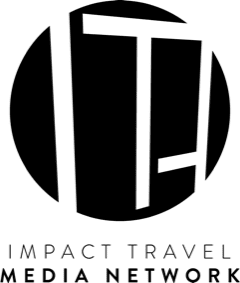 If you are feeling creative, or perhaps just need a creative boost, you should definitely check this place out. 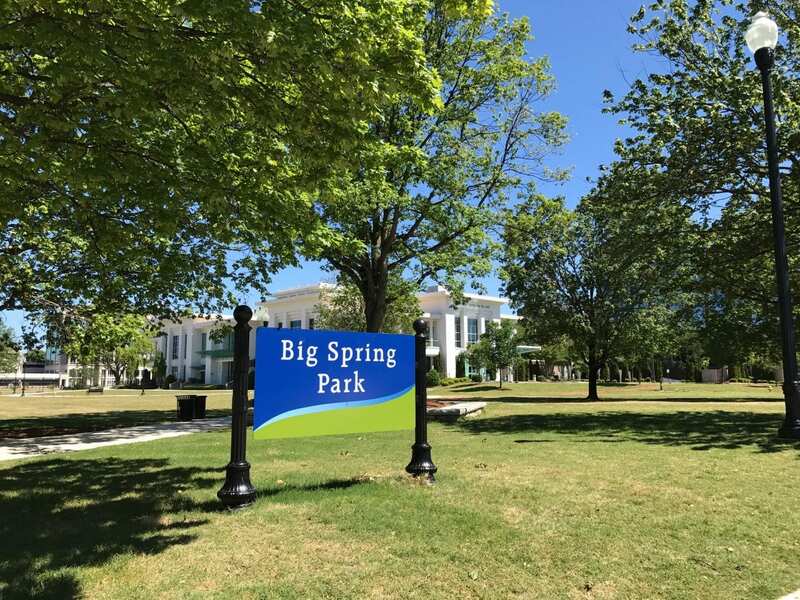 Big Springs Park is the center and reason for Huntsville. The cave spring pours out millions of gallons a day that flows into a large pond filled with ducks, geese, and fountains. This is the venue the city uses for their outdoor festivals like movies in the park or jazz in the park. Make sure you check out the cherry trees and Norwegian lighthouse that were gifts to the city. The Von Braun Center abuts the park as does town hall. 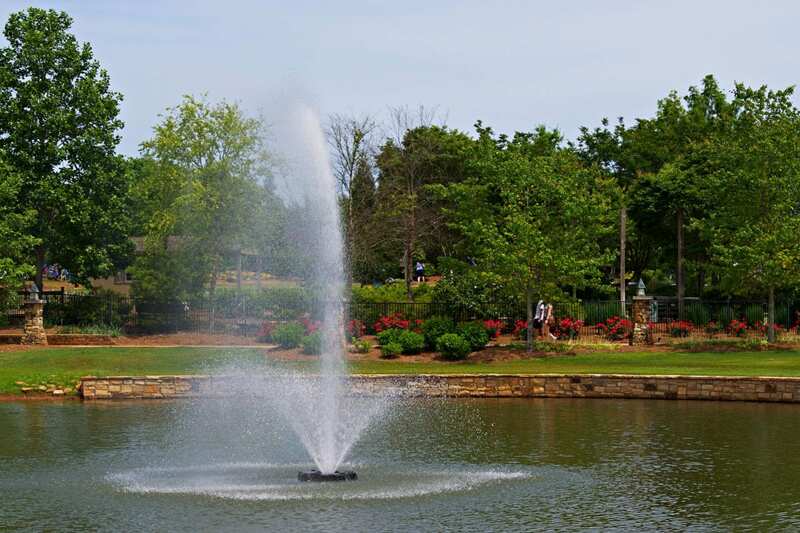 Chances are, if you’re in downtown Huntsville, you’ll be in or around Big Springs Park. 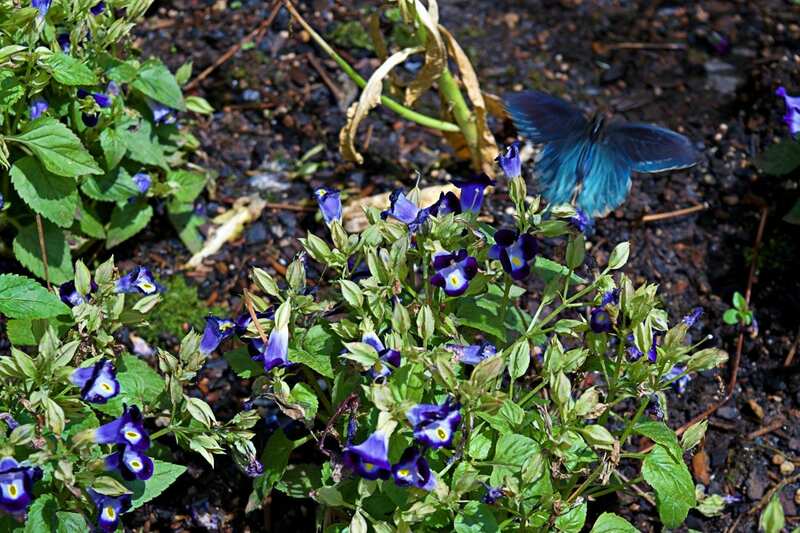 The Land Trust is dedicated to preservation, education, and stewardship. They acquire land and develop it, while creating trails and work to keep it open to the public. 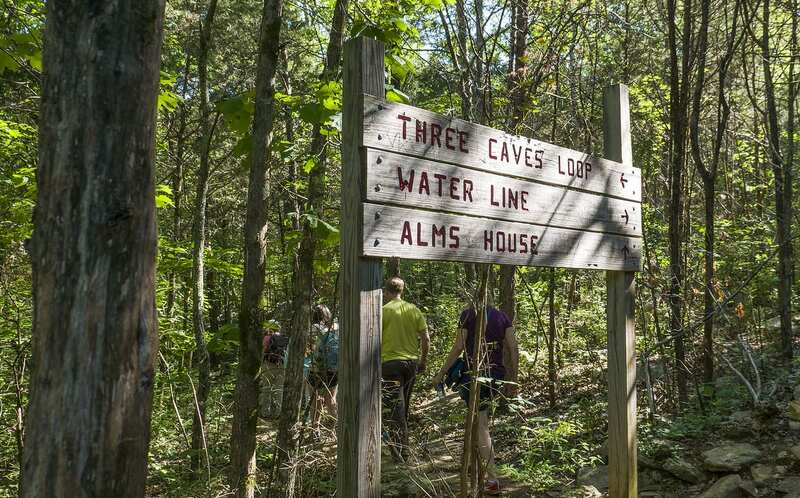 I had the chance to explore their Three Caves property, which had a fascinating backstory. It started as a quarry that, when it was no longer profitable, became a public nuisance. A rusty fence did a poor job of keeping the neighborhood children out. 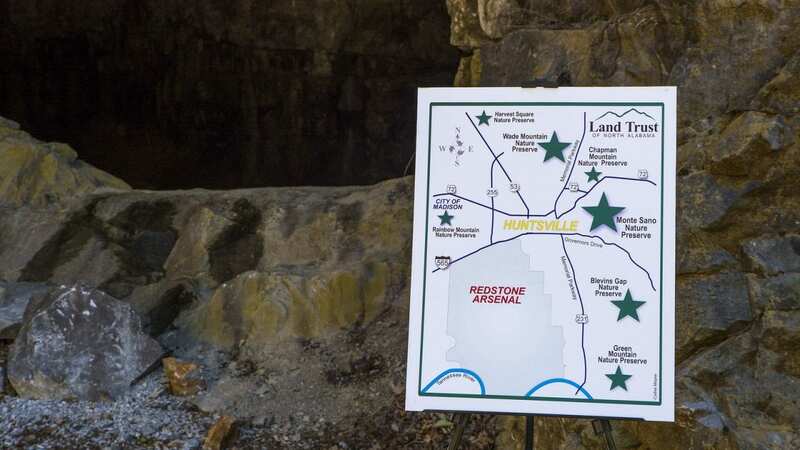 The Land Trust acquired the property, built a proper and secure perimeter around the open tunnels as well as hiking trails around the area. 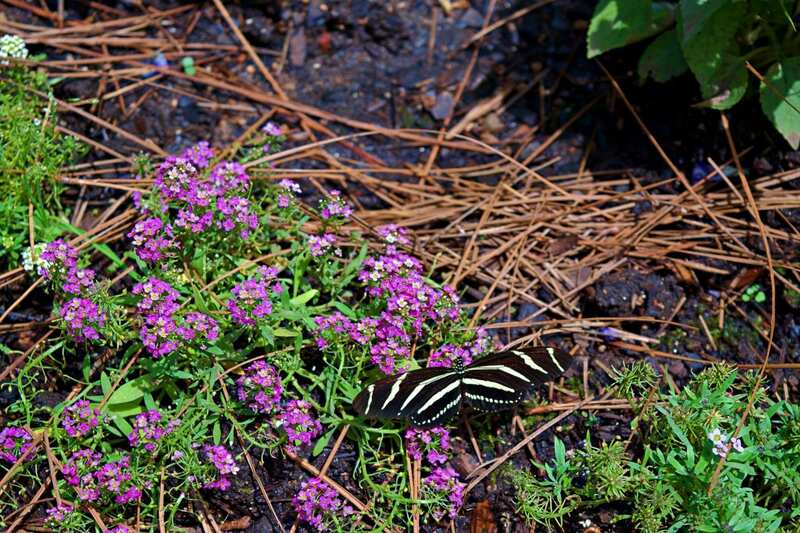 The results, a protected forest just two miles from downtown Huntsville. The property is fairly unique too since it is close to the southernmost extent of the alkaline soil and is popular for its smoke trees and dogwood. The Three Caves Quarry makes a natural amphitheater for concerts, aka the Concerts at Three Caves series and the adult only party – Haunt at Three Caves. 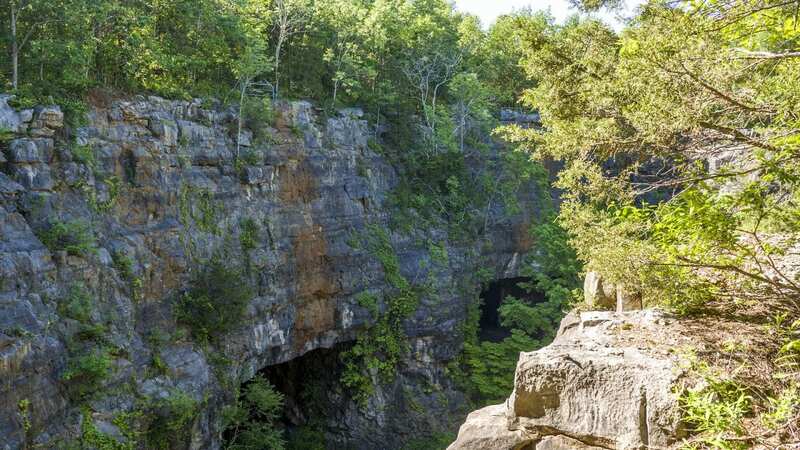 In all, there are over 65 miles of hiking trails on eight different sites around Northern Alabama in the Land Trust. 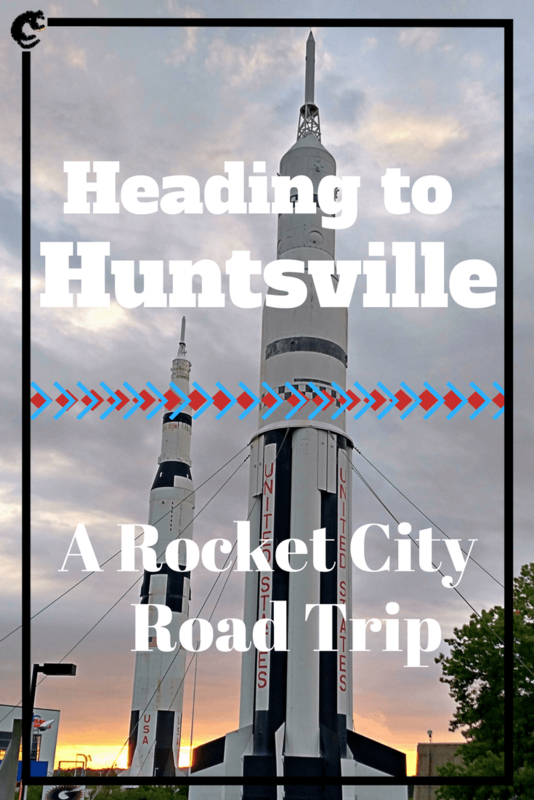 If you’re making a road trip to Huntsville, you’ll find a small town with its eyes on the future and heart rooted in the past. Artists and engineers work side by side to turn Huntsville’s textile past into a rocket ship future. 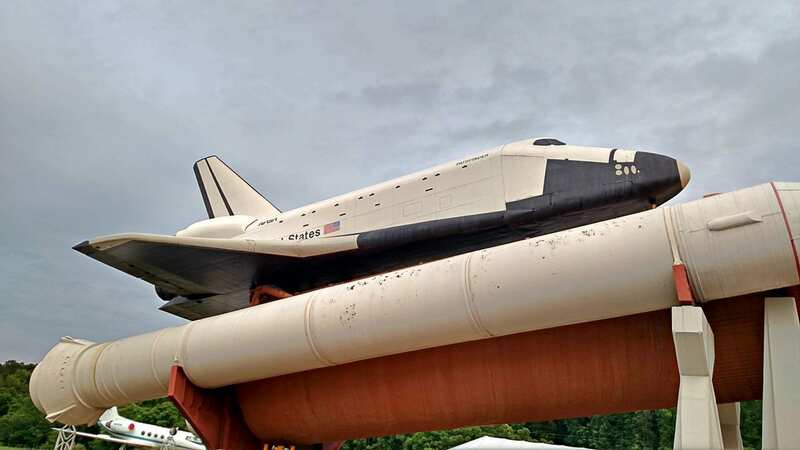 You might not expect craft beers and art culture in a town with hiking trails two miles from downtown, but Huntsville is surprising like that.